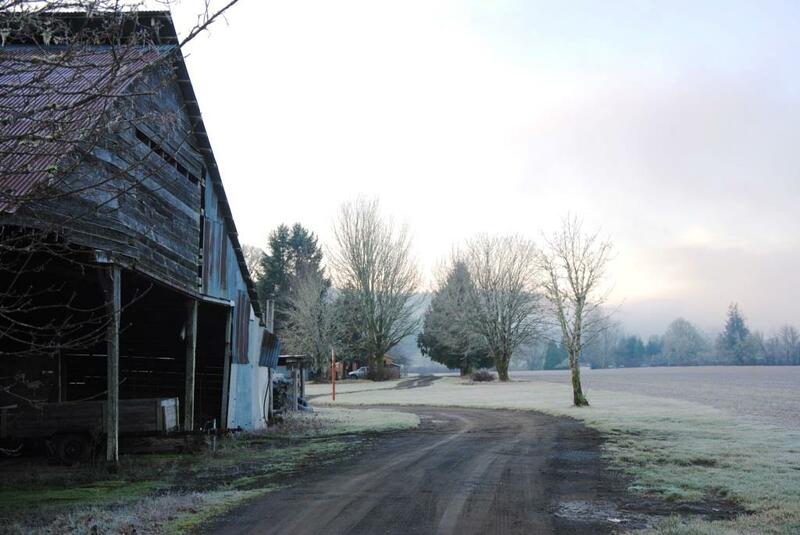 Image | This entry was posted in barn, farm and tagged agriculture, barn, farm, fog, local farms, Oregon, Willamette Valley, Yamhill County. Bookmark the permalink. Nature does her thing. I only recorded it.